For many international business transactions notarization is necessary. In most countries, excluding the United States, notary publics are also lawyers and are referred to as lawyer notaries. In the United States most notaries are lay notaries and are not lawyers. 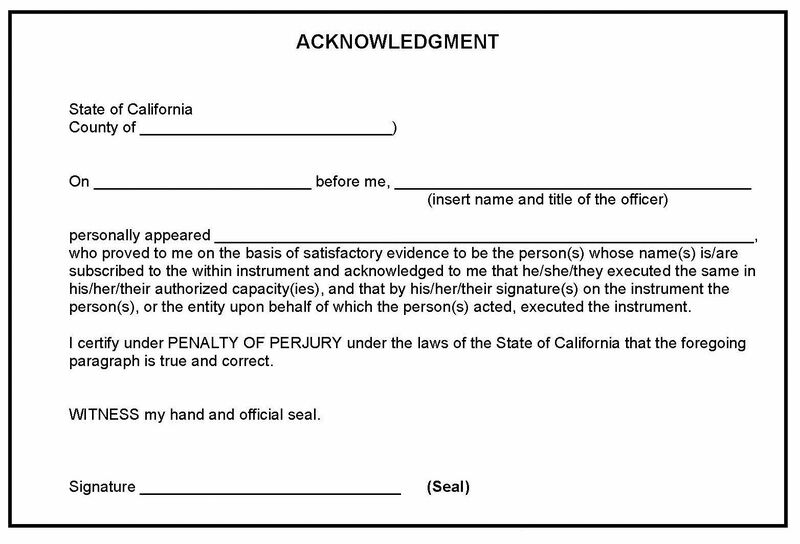 Certifications obtained are still valid, but the notary will not perform document preparation. The notary will only certify the signature and credentials of the translator. Any international legal document must have a notarized translation before it will go into effect. Notarization is one of the simplest methods of certifying a business translation. Examples of documents that require a notarized business translation include birth certificates, death certificates, certificates of divorce, property deeds, contracts, etc. All of the above documents must be translated and notarized in one of two ways. The first method is not the most efficient, but it does allow you to complete the business translation in the country of origin rather than the country of delivery. Simply contact the consulate of the intended country of delivery to obtain a notarized business translation. The consulate will provide information about which translators are properly certified. Since the consulate will only work with those specific companies, the cost is often much higher, not to mention the amount of time it can take. If you are dealing with documents that are sensitive in nature, going through the consulate for your business translation is certainly a viable option. Another option is to simply have the business translation completed in the country of destination and notarized there as well. The benefit of having the translation complete in the foreign country is that your document will be processed significantly faster and the fees will be much lower. Business documents are often time sensitive and require fast turn-around times. Having the business translation notarized in the country for which it is intended will help you to meet deadlines. Getting your business translations notarized means that the translator will take the document before a notary to certify that it is translated directly and with complete authenticity. Many translators routinely include tonal differences in their translations to appeal to various audiences. With business translations this is not desirable and getting the finished document notarized ensures that all such content will be removed. Never accept a personal guarantee from the translator, as it will not be valid. Any phrases like “certifying the correctness,” or “official translation,” are not substitutes for proper notarization. In fact, in some countries, use of such statement can open you up to litigation.